Your logo and brand colors often create that key first impression in your customer's mind—and visual impressions impact customer response. To harness the power of visual stimuli, you need to understand the psychology of color. Color invokes multiple layers of meaning, including instinctive responses associated with primal impulses and modern cultural cues based on familiar use…which means you can send a memorable message to your customers even before your first interaction. So what do your brand colors say about your brand and your company? 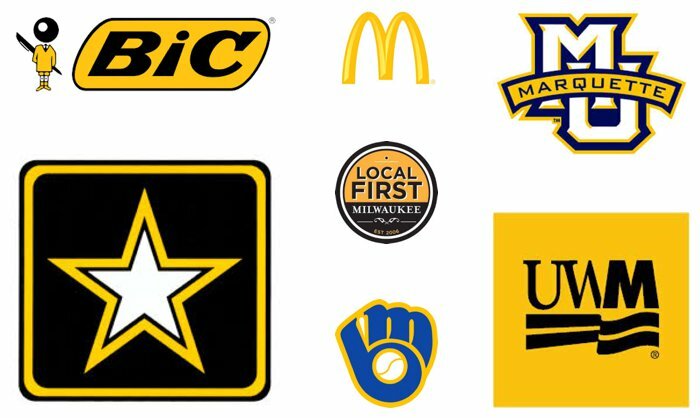 Let's take a look at some familiar logos and what their color choices represent. Red is exciting, provocative and passionate, but red also conjures up images and feelings of fiery warmth and heat. It's a popular choice for restaurants because it's known to stimulate appetite. 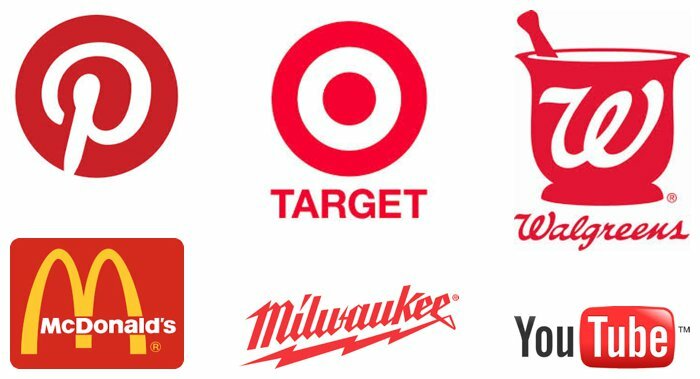 If you're looking for dynamic, impactful and passionate brand colors, red is a good choice. 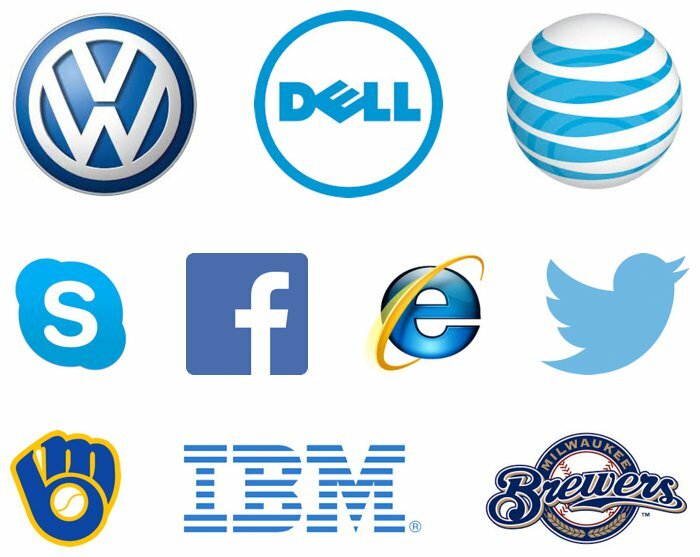 Blue is a popular color for corporate logos. Blue is calming and it represents professionalism, responsibility, security and integrity. It's popular with companies and government institutions that want to inspire consumer trust. It's an authoritative color. However, it should also be noted that blue is one of the most popular colors on the web. Twitter isn't a deadly serious corporation, but can you imagine it in any other color? Yellow is the color of the sun and can imply positive, creative vibes. But use yellow carefully. Yellow is often used in caution signs and has been culturally associated with cowardice. It’s often paired with red to stimulate appetite and makes a great accent color for other nature-related colors such as blue or green. When considering new brand colors, carefully consider the visual impact your new logo and brand will have on your prospects and customers...and what impression you want to make. The right color speaks directly to your target audience and invokes a specific emotional response: fear, desire, trust, or even diversity. Do your brand colors send the right message? Contact Cultivate and have our team of experts review your materials and get started on a brand analysis today.